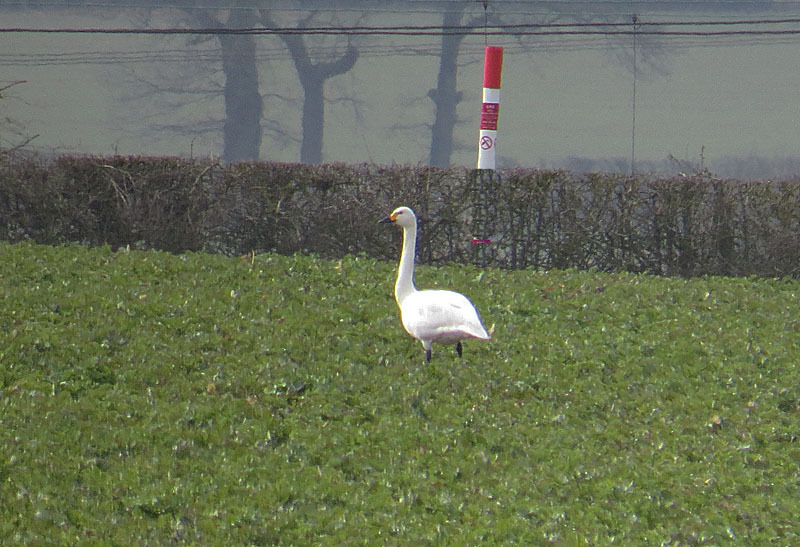 After a few days of nothing much happening Warwickshire birding burst into life. 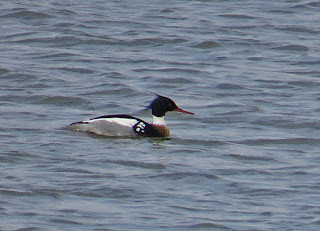 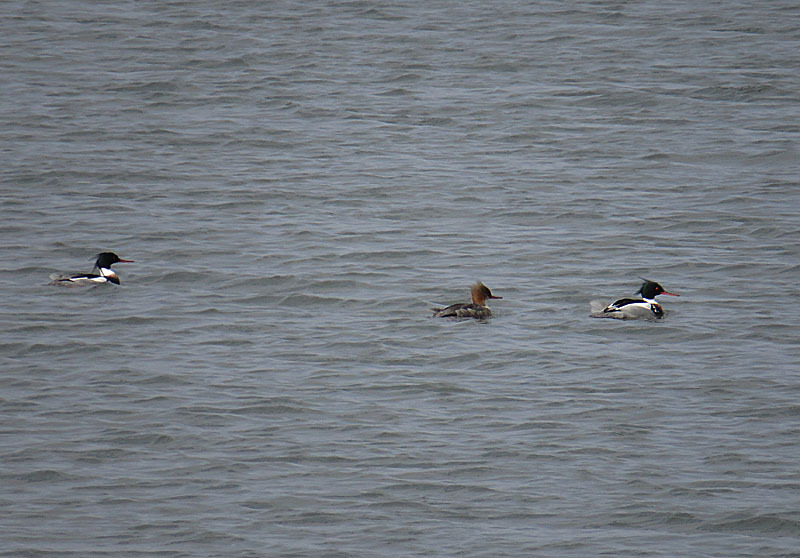 Draycote Water led the way with 3 Red-breasted Mergansers and a Black tailed Godwit. 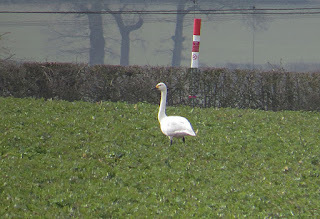 Another good County bird turned up the following day just outside Bretford, in the form of a Berwick's Swan with the resident winter flock/herd of Mute Swans. 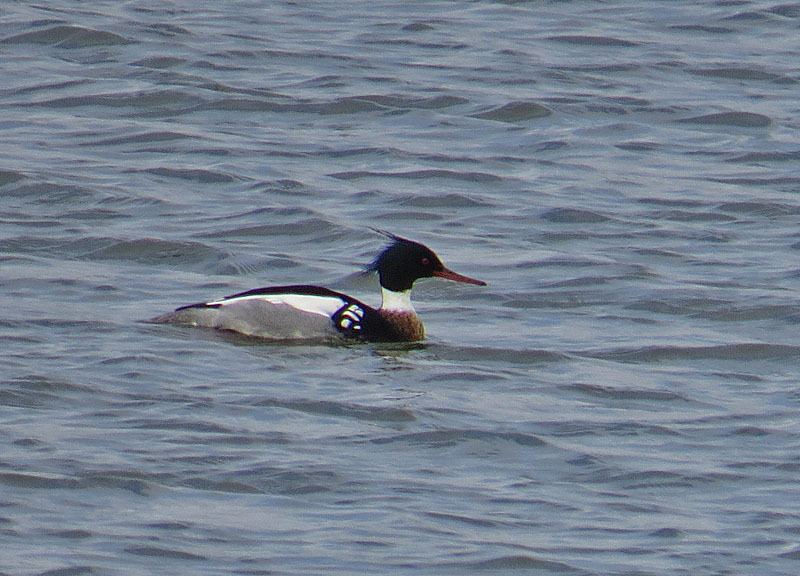 Unfortunately I dipped on the Curlew which had dropped in at Brandon Marsh as it dropped out just before I got to the East Marsh hide. 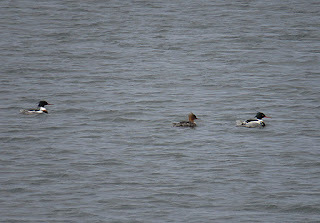 A Dunlin was little compensation.